With the increase of chronic disease, obesity, and smoking-related health issues, employee wellness programs are becoming “must-haves” for many companies. The industry has grown more than 4x since 2011. 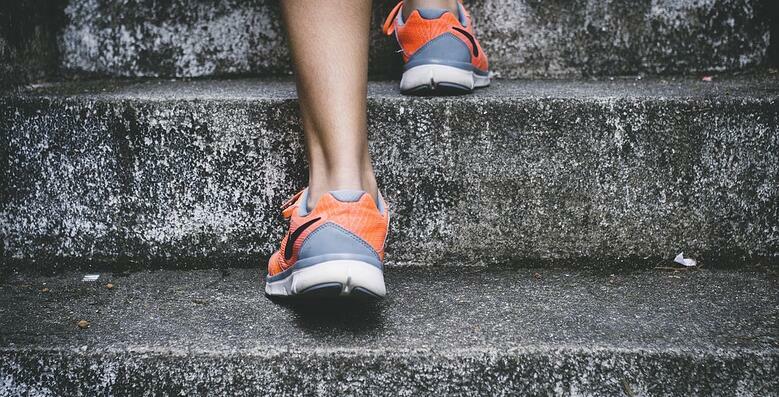 Beyond combating health problems, businesses are investing in employee wellness programs as a means to improve productivity, increase employee engagement, and attract quality job candidates. But with the rapid growth of this industry, how can you get your employee wellness program in front of the right decision makers? It becomes even more complicated when you’re targeting HR Managers who typically get bombarded with job applications every day. Follow these tips to get your employee wellness program in front of the right people. In order to establish your company as a thought leader in the space, you need to demonstrate your expertise and knowledge. This is solved by publishing content on the topics that matter to your target audience. What type of content should you be writing about? First, determine what your target prospect’s biggest pain point is. Whether it’s engaging employees, improving productivity, or attracting the right hires, identifying their challenges is the first step in creating content that resonates. Next, develop content that aligns with the buyer’s journey. Awareness stage → publish blogs. These articles should be 100% educational and non-promotional. Speak to your prospects’ pain points clearly in your blog titles. Consideration stage → downloadable content offers. When your prospect enters the consideration stage, the value you’re providing should go beyond a blog. Create a checklist, whitepaper, guide, eBook, or template that goes into more depth. Gate this content behind a form, allowing you to capture email addresses and build your database of leads. Decision stage → develop case studies that showcase the benefits your clients have experienced by using your program. This content can be published on your website but should never be gated behind a form. You can also use case studies in your email strategy to nurture the leads in your database into paying clients. You know that traditional outbound marketing methods don’t work with today’s buyers. You also know that attracting the right prospects to your business makes it a lot easier to sell than pushing your services in their faces. But many B2B companies are experiencing success in combining an inbound marketing strategy with account based marketing (ABM). Now, you need to find real people within these companies. This takes some creativity and time, but a few resources to tap into include LinkedIn and About Us/Team website pages to find the individuals. Once you've found a method to connect with your personas, reach out in a helpful manner by sharing the content you've developed that addresses their pain points. This is a great way to start the conversation based on trust rather than promotion. Once you get your employee wellness company in front of the right decision makers, it’s important to have a strong elevator pitch. Some companies may already have an employee wellness partner so they’ll need a solid incentive to switch. What makes an effective elevator pitch? Advertising should be a core component of your marketing strategy, especially if your goal is to target specific stakeholders that may not find your company organically. 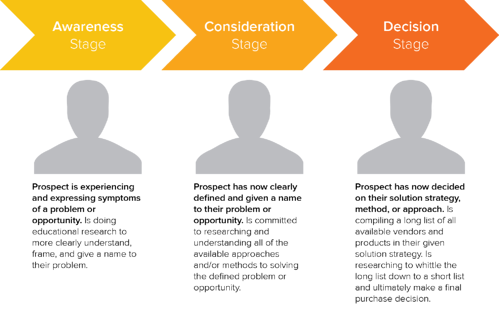 But the way people search and browse varies depending on the stage of the buyer’s journey they’re in. Ensure your ad campaigns align with the buyer’s journey your prospects go through. In your search campaigns on AdWords, your keywords should vary depending on the stage. In your display and social media campaigns, use the same strategy in your copy. Be thoughtful about the hashtags you use. Research them ahead of time and try to get into the mindset of your target personas. Which hashtags would they use on their posts? Which ones would they browse? Optimizing your blogs and website pages to get found by Google won’t be a quick win strategy but is always best practice. But it’s no longer a matter of popping a few keywords throughout your copy. Google has changed its algorithm to favour topic-based content over keywords. The idea is that you’re creating pillar pages on a specific topic with links to related articles and pages, helping you establish authority. How does employee wellness affect productivity? Then within your pillar page page you’d hyperlink to the blogs and content you have published on these cluster content topics. 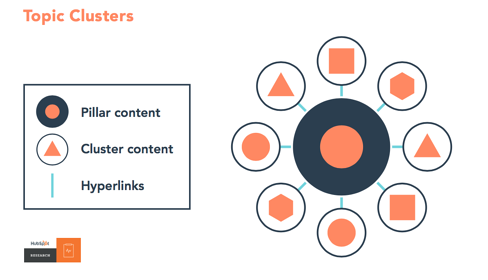 HubSpot has an excellent resource on topic clusters. You probably get a lot of your clients through word-of-mouth so it’s no surprise that your existing customer base is an excellent opportunity to tap into. If you can’t set up a face-to-face meeting with a few of your customers, pick up the phone to politely ask for a referral. Be prepared with a script and remember: people like to help people, so don’t be afraid to ask for a favour! Even though the digital age has created a ton of opportunity to expose your business to new markets and individuals, offline networking still has its place. Ensure your calendar for the year includes HR-focused conferences, trade shows, local networking events, book launches/tours, or host your own event!